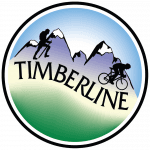 Timberline Adventures offers fully supported cycling, hiking and multisport trips throughout the United States and Canada. 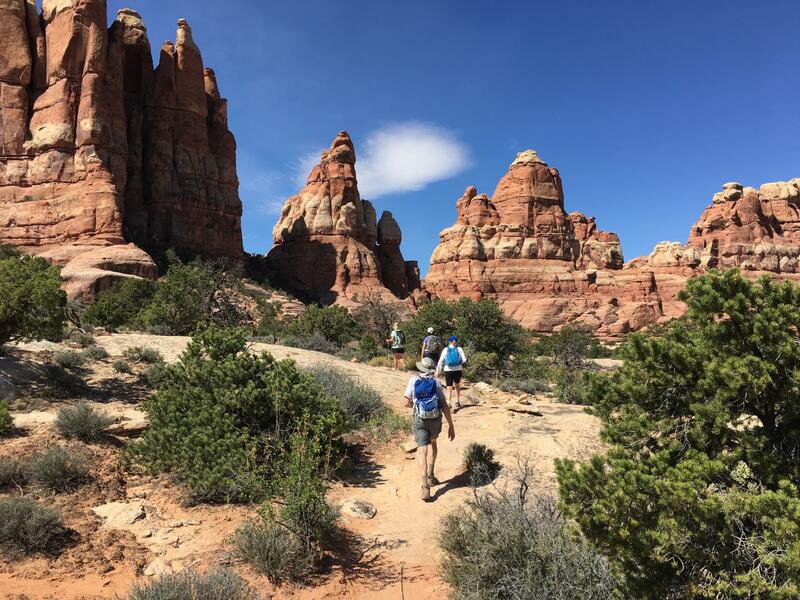 Challenge, discovery and fun are what define Timberline Adventures’ trips. Our trip roster includes visits to 35 different national parks and monuments, including some of the wildest areas in North America. We’ve been recognized by National Geographic as one of the Best Adventure Companies on Earth, with trips named among their 50 Tours of a Lifetime.